The Master of Science Degree in Industrial Design is a two-year curriculum committed to design innovation, research, and commercialization. Forged by connections to the medical, energy, aerospace, and entertainment industries in the context of Houston and the State of Texas, our graduate program advocates for a new form of design knowledge that merges theory and practice and provides a new perspective on creativity, product and system development, services, and environment with an emphasis on interdisciplinary studies. Each graduate student develops his/her personalized curriculum in consultation with the Director of the Industrial Design program based on the student’s needs, interests, background, and specific area of study. An interdisciplinary study plan of 36 credit hours (15 required, 9 ID electives, and 12 general electives) needs to be completed for graduation. Elective courses may be taken in other departments and colleges at the University of Houston as needed. 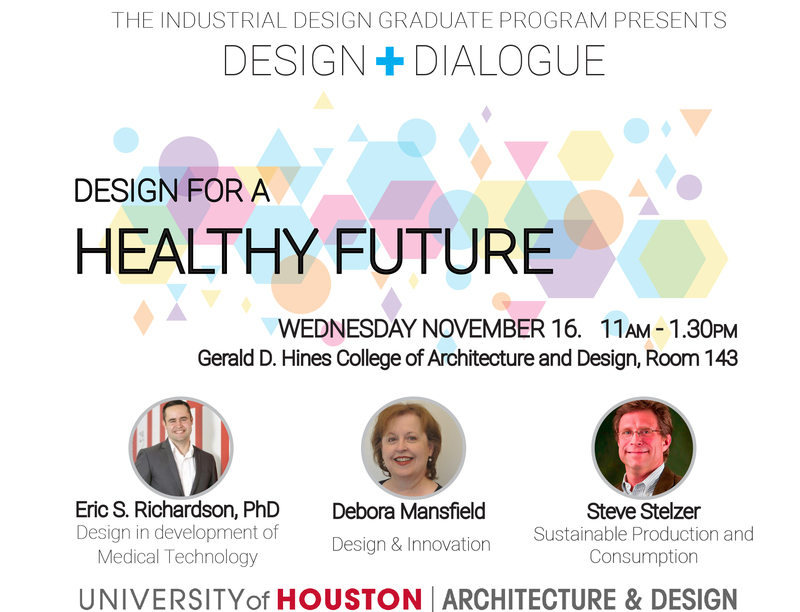 Candidates without an undergraduate degree in Industrial Design are advised to complete an additional 17 credits to develop fundamental design thinking and visualization skills. The Director of the Industrial Design program and the faculty will advise and approve appropriate courses including undergraduate Industrial Design studios. *ID electives: Advanced Design Materials, Advanced Human Factors, 3D Visualization, Seminar, Special Topics. “Understanding emergency workers’ behavior and perspectives on design and safety in the workplace” Applied Ergonomics 59 (2017) 73-83. 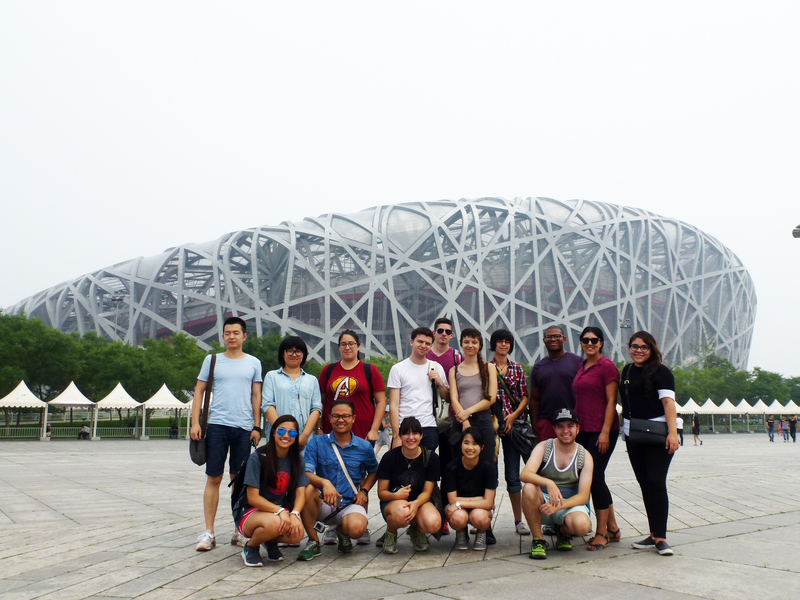 Lauren Baker (MS, 2016) and Mark Williams (MS, 2017) participated in the “the Northeast Asia Inspiration: History, Culture, and Design” program and studied design inspirations in Seoul and Beijing for 33 days in 2015.